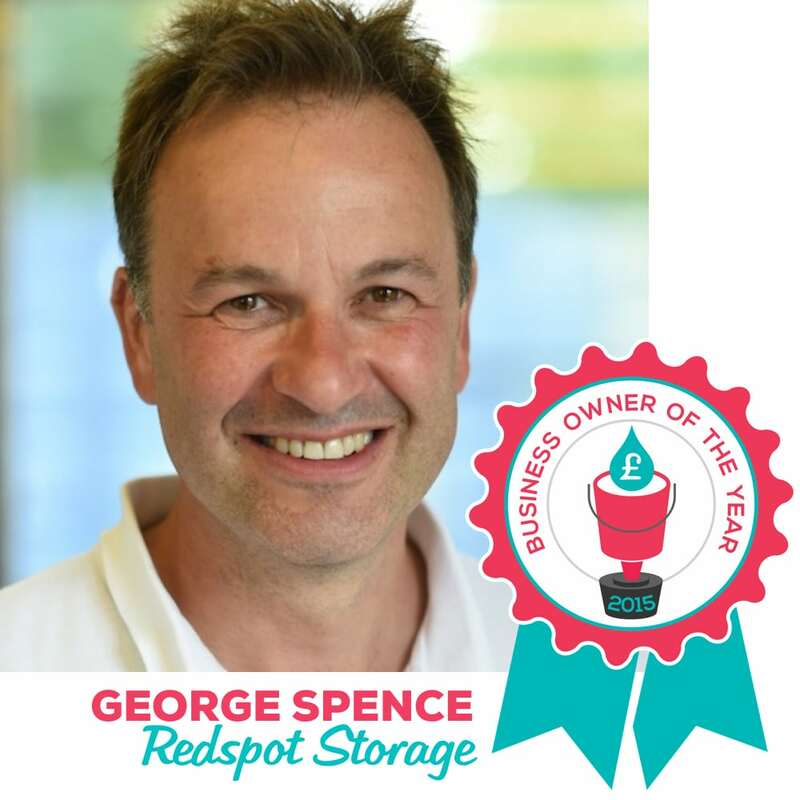 We’re delighted to award the inaugural Watertight Marketing Business Owner of the Year 2015 title to George Spence, MD of Redspot Self Storage. George was the very first person to sign-up for the Watertight Marketing Masterplan programme in 2013. He has since gone on to work with Certified Practitioner, Cheryl Crichton. 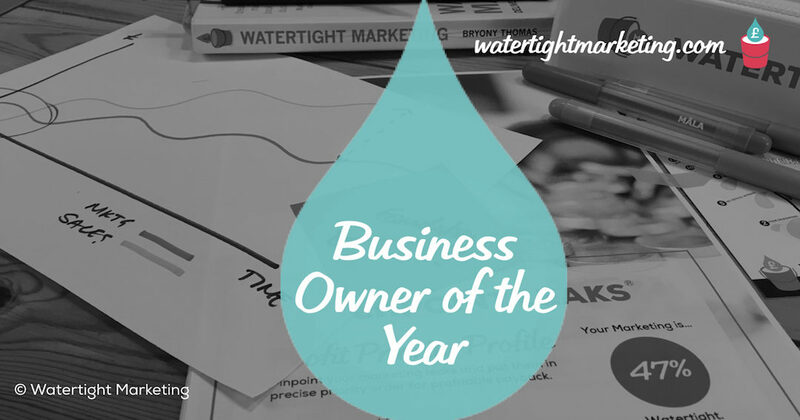 Over that time, and this year in particular he has consistently demonstrated the values and virtues of a business owner that truly embraces the Watertight Marketing approach. In the full case study, George describes two painful years, prior to working with us, in which he spent his own money, tried lots of different things and saw very little return. He also describes how he “took a leap of faith” in following the Watertight Marketing methodology. What George demonstrated was that he knew that he didn’t know! It takes courage, as a business owner, to admit weaknesses and accept advice. He also faced others in his industry telling him that the advice wouldn’t help him. He trusted his instincts to do something very different to what had gone before, and from what was typical in his industry. A number of the investments that George made, especially in the early days, were hard to track directly to sales results. A large expenditure on a new website, for example, will take a while to pay back. He has also appointed staff, and made investments in systems. These are not, in and of themselves, lead generating. He recognised the need to make a long-term commitment, and to take a step back from the urgent everyday demands to put the foundations in place. What’s more, he has stuck with the programme for long enough to start seeing the fruits of that early labour. One of George’s greatest strengths has been the calm and methodical approach he has taken. In a small team, it is almost impossible not to have your attention diverted from strategic projects back to the more pressing demands. Whilst George has, of course, kept the daily operation running, he has never lost sight of the longer term plan. Whilst he may have wanted to go faster, there has been a calm and steady determination. He has particularly focused on using the Thirteen Touchpoint Leak traffic light assessment to keep him on track. He has steadfastly worked on those areas assessed as Red, often in place of investing in lead generation activity. George also took the decision to retain Certified Practitioner, Cheryl Crichton, to make the change, rather than when the change had happened. So often we hear business owners saying that they’ll invest in marketing when they have a steady income… which is a bit like saying you’ll stop eating pies when you’ve lost some weight! George didn’t wait for the results to happen, the calmly took the action to make them happen. 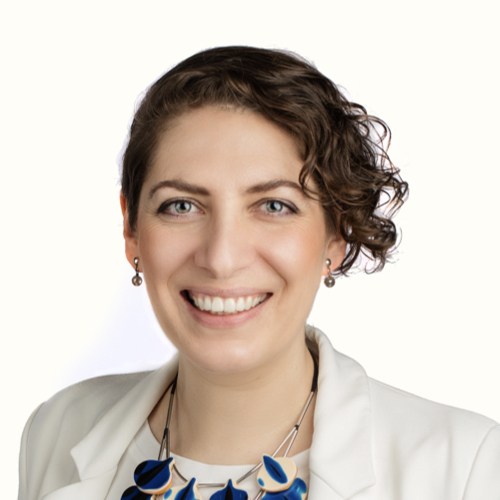 What we’ve seen this year, in particular, is the predictable results the Watertight Marketing methodology is focussed on delivering. He’s moved form short-lived tactical campaigns, to an ongoing programme that delivers ongoing results. George has doubled his customer base, and has confidently opened in a third location –knowing that he has proven marketing systems to roll-out and make good on the investment.